When you cook, various types of compounds get released into the air. The list includes steam, oil and smoke. Without the use of a kitchen exhaust hood, they will simply stick to the first cooler surface that they reach. The surfaces of the surrounding cabinets, appliances and walls get quickly affected. That is why the presence of a range hood is essential for every modern kitchen. In order for this appliance to work optimally, at all times it must be properly maintained. The main task involved in the maintenance is the removal of the deposited oil and dirt inside, but it is not the only one. The appliance must be turned off while the maintenance work is done for safety purposes. The work always begins with thorough inspection of both the exterior and the interior of the unit. 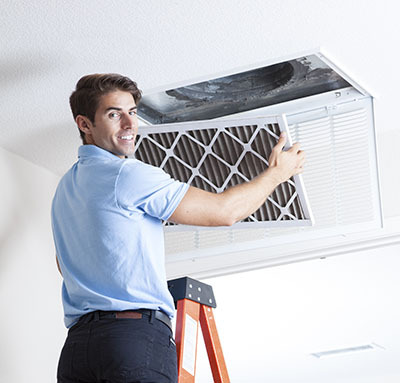 It must cover all external components such as the buttons and the filter frame and all internal ones including the duct, the blower wheel and the motor. The things to watch out for include grease build-up, deformation and damage. While components such as the motor are made to be durable and reliable, when they are greatly affected by grease, they will have to be repaired and replaced. 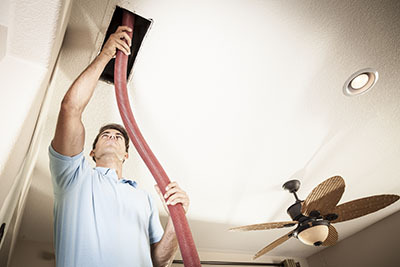 Similarly, air duct repair or replacement will be required if there are holes on this component. It all depends on their number and size. 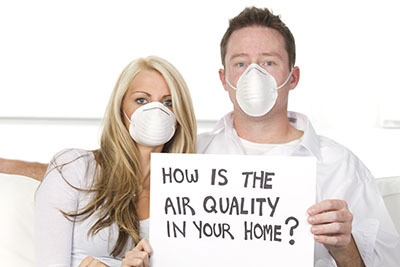 The first step of the cleaning process is the air filter replacement or cleaning. If you have a disposable filter and it has accumulated a large amount of oil, it has to be replaced with a new one. If the item can be used for longer with regular cleaning, this job has to be done as part of maintenance. Depending on how much you cook, you may have to clean the filter as often as every three months. The important thing is to check it frequently to see how much grease has built up inside it. The manufacturer of the filter must have provided thorough instructions for its cleaning. Usually, the item is treated with degreaser and then washed thoroughly in water with soap or liquid detergent. The filter must be set back into place only when it has got completely dry. All external and internal parts of the exhaust hood that have grease and dirt on them have to be cleaned. While plastic surfaces can usually be cleaned with a safe household cleaner, the ductwork requires special care. 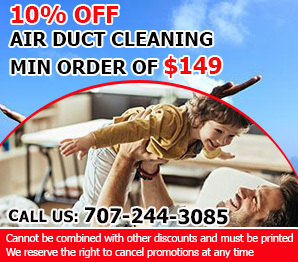 There are special tools and techniques for air duct cleaning which make it possible for all accumulated substances to be removed while keeping the surfaces intact. 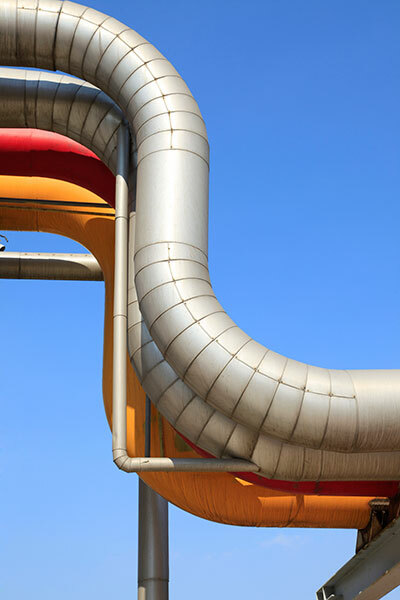 If these conditions are not met, the result may be poor and the ductwork can be heavily scratched or even pierced. The frequency of the full maintenance will depend on how heavily the exhaust hood works.